Reglazing your glasses is great if you’re trying to save money on your eyewear. Whilst glasses are an important part of everyday life and you should always choose a pair that looks and feels good for you, we also appreciate that specs can be a big cost, especially if you change prescriptions every two years. But if you’re already happy with the frames that you have, you can save money by using a reglazing service. Not only will reglazing your prescription glasses help you save money on a new pair of specs, but it also comes in pretty handy if you’re a clumsy spectacle wearer too. Because if you scratch or break your lenses, you can easily send them off to be reglazed with SelectSpecs. Replace broken lenses – if you’ve smashed your lenses or they are seriously scratched, get a lens replacement using the same prescription. Update your precription – if you need to upgrade your prescription but don’t want to change frames, get your glasses reglazed instead. Get more wear out of your glasses – if you own an expensive pair of glasses that you want to get more wear out of, reglaze them everytime you need new lenses. Get a new lens coating – perhaps you’re happy with your frames and your lenses but just want a new coating such as anti-reflective coating, photochromatic, tinted or polarised. A reglazing service gives you so many options. Start by choosing the frame you want to reglaze. Prices will vary for full rimmed, semi rimmed and rimless glasses. You will also be required to enter some basic details about the brand and model so have those details at hand. You will also get to choose between single vision, varifocal, bifocal or non-prescription at this point as well as distance, reading or intermediate. You will then be asked to provide your prescription details for both eyes, as well as a Pupillary Distance (PD). If you don’t have a PD with your prescription, you can select ‘Average PD’. After entering your details, you will be able to choose the type of lenses you need, with optional choices of coatings and tints. Once you have paid for your new lenses, you can send your frames to the SelectSpecs office with your order number and details included inside the package. Insured post with signature is always recommended so that you can ensure their safe arrival and claim money back if they become lost in the postal system. 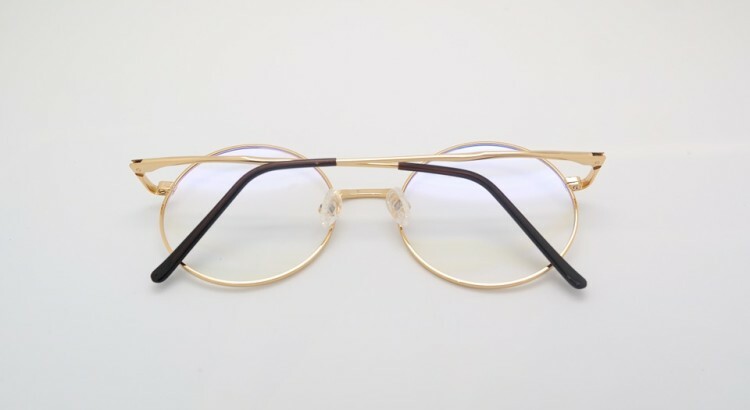 SelectSpecs will fit brand new lenses for your frames and a 14 point quality check will be performed before being dispatched from the warehouse. 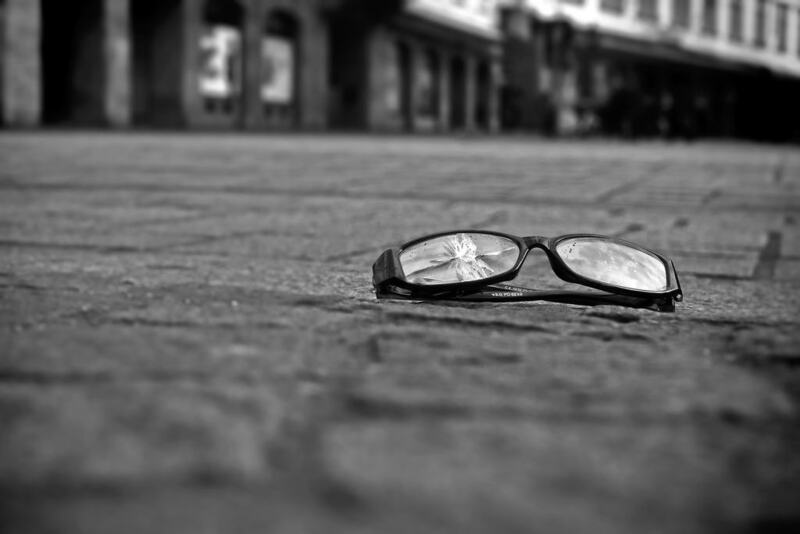 Glasses are returned within 7 to 10 working days of receiving and will be posted out with an insured courier. Use the step by step reglazing journey online now to get started. Or to find brand new glasses for less that £10, view the Select Specs Cheap Prescription Glasses range.